What is happening in the brain when learning takes place? Why do some students find learning so hard? What can we do to improve their learning? Teachers are bombarded with claims for ways to improve learning. Ministers send directives, the Department of Education publishes strategies, publishers offer new resources, newspapers offer quick solutions, IT firms offer technical fixes. How can we make a choice? The combined results of 1000s of classroom experiments which give us a clear picture of which classroom methods and changes to the curriculum work best. Neuroscience: new scanning techniques are revealing which parts of the brain are active when different types of thinking and learning take place. A clear picture is emerging. The brain does not have a single main processor (like a computer) where ‘intelligence’ resides, it has dozens of specialist areas several of which work together to perform a thinking task. When these two information sources are combined a surprising picture emerges: there is little difference between the advice from classroom experiments and the brain-based studies. The neuroscience provides an explanation for why effective methods work and signposts for other potentially successful ideas. 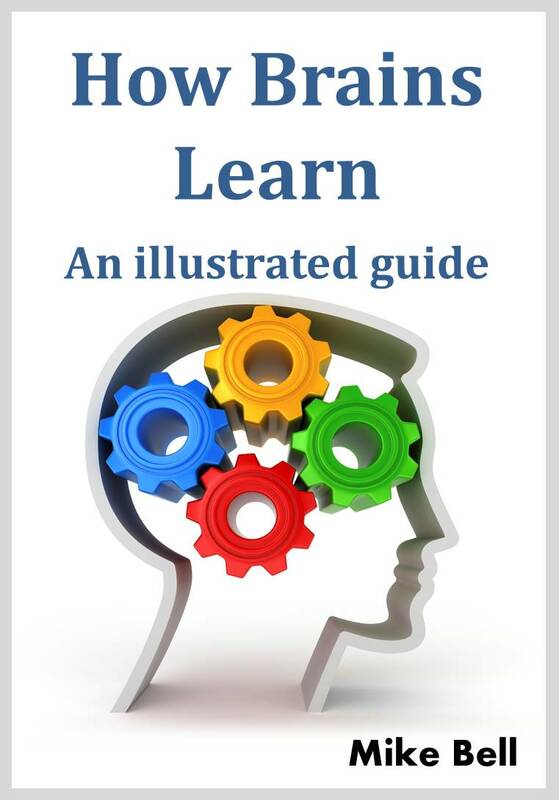 How Brains Learn presents this material in a teacher-friendly and jargon-free style which gives helpful guidelines on how to apply these ideas in real classrooms. Bought for the kindle. Information is easy to understand. 5.0 out of 5 stars Recommended reading for lecturers and teachers alike. It is a fairly concise read and in some ways leaves more questions than answers. Some of the answers are in his next book ‘Classroom teaching that works’ but this book is worthwhile regardless. Irrespective, it is clear as neuroscience makes advancements in understanding the brain, teaching must evolve to make the most of these advancements. A really interesting book that explains the neuroscience behind how we learn in a totally accessible way, linking it to the top ten effective classroom methods so that the power of these methods makes perfect sense. It’s great to find a book that provides such an insight into learning and yet is hugely practical at the same time. This will certainly impact on my classroom practice. A must read for all teachers. This is a great little book to get you started if you want to understand what’s happening in your classroom. It’s not too long and there are lots of illustrations and diagrams. Some books using evidence are hard to read because the author has put all the references in the text. This is easy to read because the sources are just given at the end. The book is not just about the brain; it links with classroom methods which have been shown to work and lets you see why they work so well. I wish this book had been available when I trained to teach. It’s riveting; I’m learning a lot. I teach Spanish and have started telling my classes why we do things in neurological terms, explaining very simply. For example, sometimes they stand up and do an associated action with new Spanish words I’m teaching them: walk on the spot as they repeat the word “camino”. I’m telling them that there’s a bit of their brain that deals with actions and a bit that deals with words, and by doing an action as we say the word they are making the bits work together, which means they’re more likely to remember the word! Result? Much more compliant students! They really see the point of all this. Some of the classroom examples are good too – like the two ways the brain sees a volcano, for instance, or the importance of not trying to teach grammar rules when the child can’t write proper sentences. The summary at the end which shows you how to apply the brain stuff in the classroom is handy too.